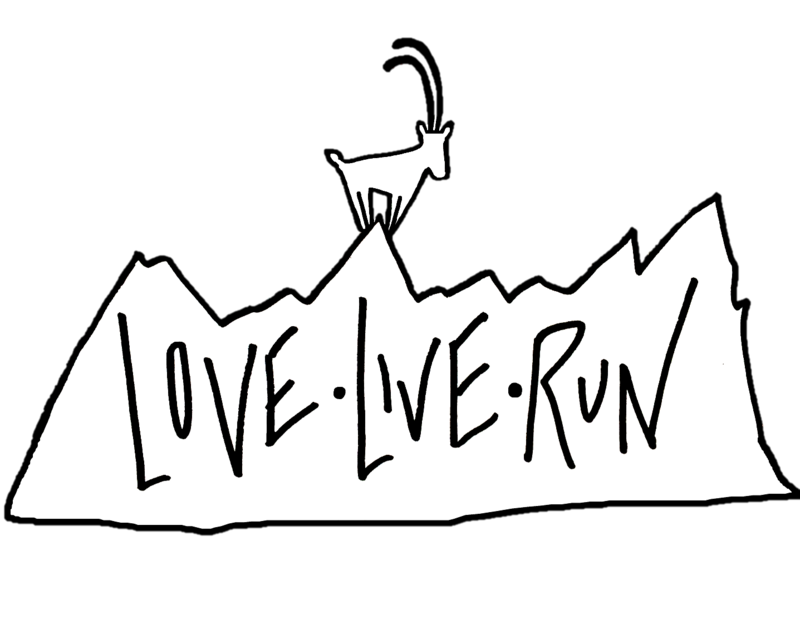 – Love – Live – Run – – Here at Love-Live-Run we believe that our oceans should stay blue, our planet green and our soles dirty! We are a band of eco-loving outdoor nuts who want to change the world and introduce more people to the magic of the wilderness and play our part in its conservation. Spaces will fill up fast so get in touch soon to book your space on our Spanish Running retreat in the remote hills of Andalusia. This is aimed at all abilities. Today you are with me on a run into the mist as I head out and back along the famous Aonach Eagach Ridge. Famed as the narrowest ridge on the British mainland (though Liathach and An Teallach must run it close), the Aonach Eagach gives a thrilling and spectacular traverse. Linking the Munros of Meall Dearg and Sgorr nam Fiannaidh.